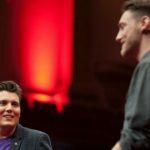 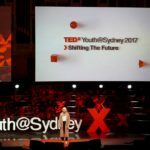 TEDxYouth@Sydney 2017 has come and gone for another year. 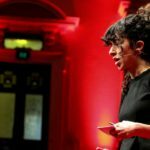 Read below about the event and all the speakers. 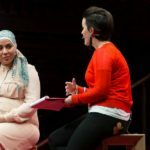 We will have the full speaker videos in the coming weeks, so make sure you are signed up to the TEDxSydney newsletter to be the first to know when the videos are live. 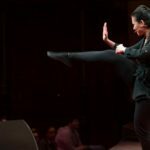 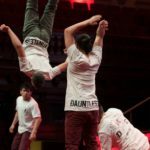 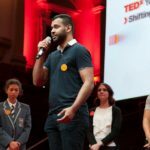 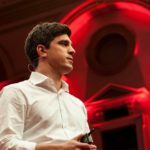 A bit about TEDxYouth@Sydney 2017. 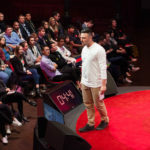 Made by young people, for young people, but with the eyes and ears of the world in mind, TEDxYouth@Sydney is a platform for ideas worth spreading designed for young changemakers, thinkers, innovators, activists, and entrepreneurs between the ages of 16 and 26. 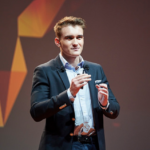 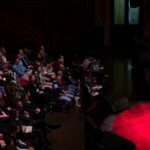 Like TED, TEDxYouth@Sydney covers almost all topics — from science to business to global issues — but all with a Youth focus. 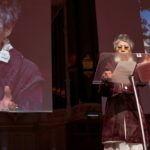 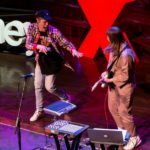 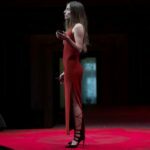 The theme for TEDxYouth@Sydney 2017 was ‘Shifting The Future’ and included talks and performances from an all-star lineup. 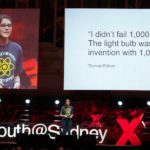 Macinley Butson – a 16-year-old inventor, this year became the first ever Australian to win 1st place in the world at the INTEL International Science and Engineering fair in its 67-year history. 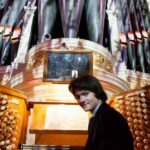 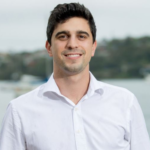 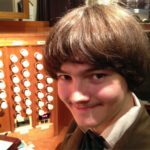 Titus Grenyer – is a student at Sydney Conservatorium of Music and the Organ Scholar at St Andrew’s College and St James’ King Street, and was awarded an LMusA with distinction. 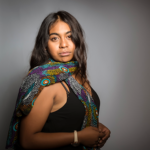 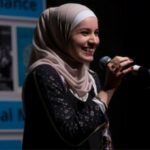 Iman Etri – a student at WSU, majoring in history and political thought with a love for the world of spoken word poetry. 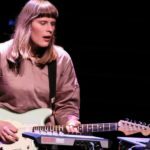 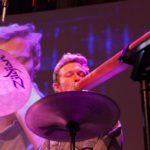 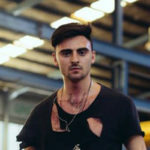 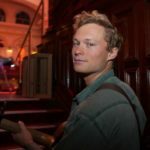 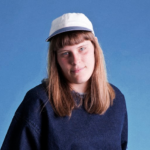 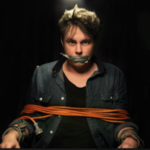 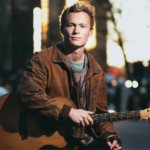 Sam McMahon – is a Sydney based musician who makes a living street performing, playing his own compositions. 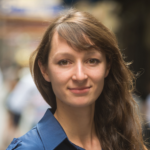 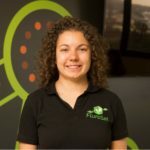 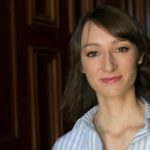 Anastasia Volkova – her passion for aeronautical engineering has led her to lead a start-up, FluroSat, monitoring farms using drones and satellites in five states in Australia. 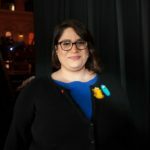 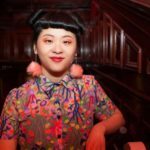 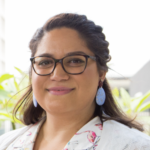 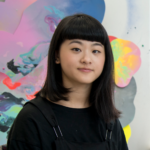 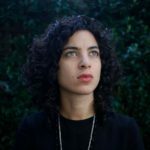 Grace Turtle – an Experience Design Manager within Deloitte Digital and works on human-centered design creating at the intersection of design thinking, design doing and social science. 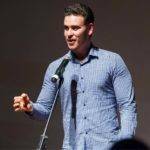 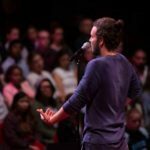 Bilal Hafda – a high-school teacher, with an incredible talent for spoken-word poetry and is currently involved in the RESPECT program. 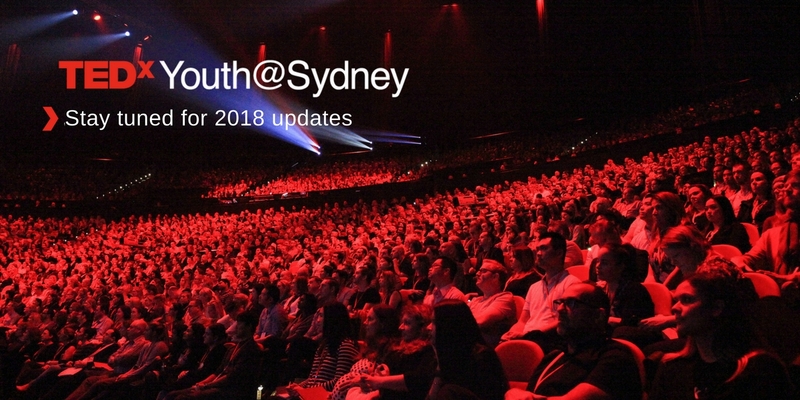 You can follow the TEDxYouth@Sydney on social for the latest updated. 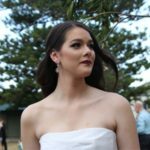 Find us on Facebook, Instagram and Twitter. 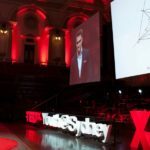 The University of Sydney is a long-standing partner of TEDxSydney and this year extends that support to become Principal Partner and would also like to acknowledge City of Sydney as an Event Partner for TEDxYouth@Sydney 2017.